Gaming services and products provider International Game Technology Plc (IGT) announced on Thursday it had completed the sale of its Double Down Interactive LLC unit to DoubleU Games Co Ltd, an operator of so-called social casino games, that is based in Seoul, South Korea. 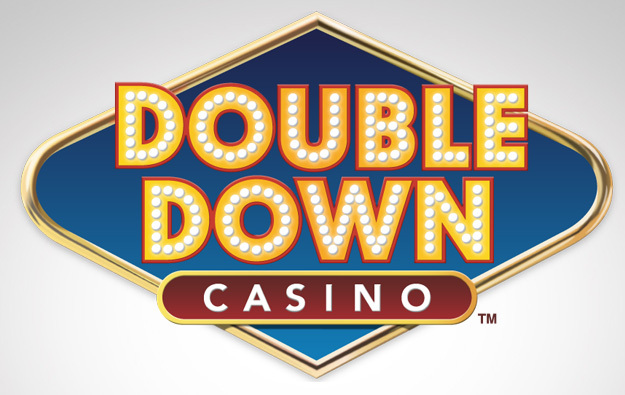 Double Down Interactive is a developer of such social casino games, mostly known for its DoubleDown Casino. The latter is described by several industry analysts as one of the most popular social casino platforms among North American consumers. “Today, we are also entering into a long-term game development and distribution agreement with DoubleU Games for social casino content,” said Marco Sala, chief executive of IGT, in a statement included in Thursday’s release. DoubleU paid a cash purchase price of US$825 million for Double Down Interactive. IGT said it intends to use the proceeds from the transaction primarily to reduce debt. The group’s net debt – following the leveraged merger with market rival GTech SpA in 2014 – stood at nearly US$7.40 billion at the end of the first quarter 2017. IGT gave last month an update of the full impact of the Double Down transaction, in conjunction with its first-quarter 2017 results. The company said that its net debt is now expected to be between US$6.95 billion to $7.15 billion at the end of 2017, compared to the previous US$7.60 billion to US$7.80 billion outlook.